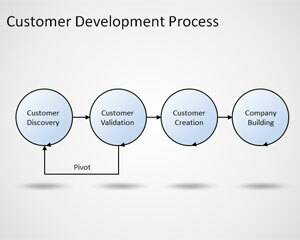 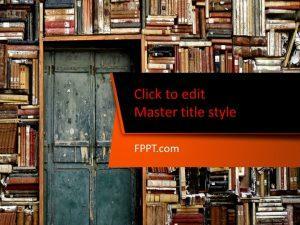 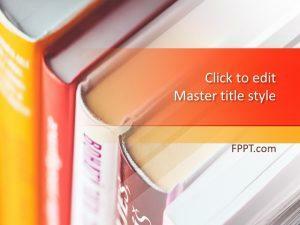 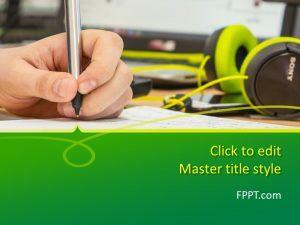 Free Learning PPT background inspires the audience to appreciate the gradual process learning. 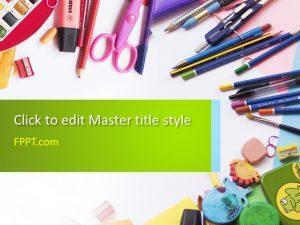 Templates that fall into this category include Bonding & Attachment PPT slides and Kids learning PPT theme. 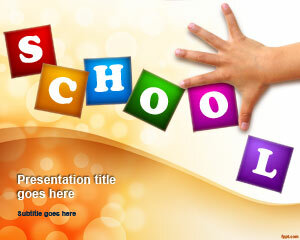 These educational templates are simple and are designed for Kindergarten up to Middle school kids. 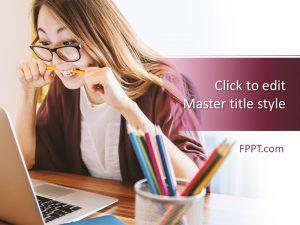 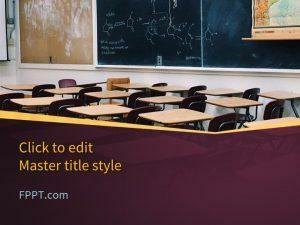 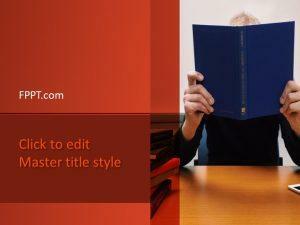 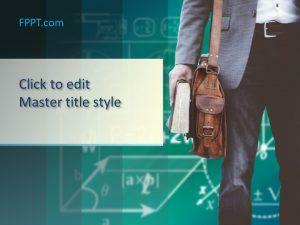 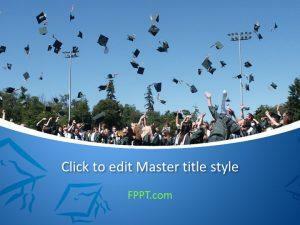 Download Learning PPT theme on the latest and previous versions of iWork as well as Microsoft PowerPoint.